When deciding where to stay on holiday, many people choose one of the apartments of Milan. Choosing accommodation is one of the most important decisions you will make when planning a holiday. It is likely to be one of the more expensive parts of the holiday, too, so choosing the right accommodation ensures you get your holiday off to the best start. Buy a MilanoCard and you can get up to 15% discount on selected apartments in Milan. The apartments are all furnished to a high standard and situated in a central location. When visiting Milan, these can truly become a home away from home. 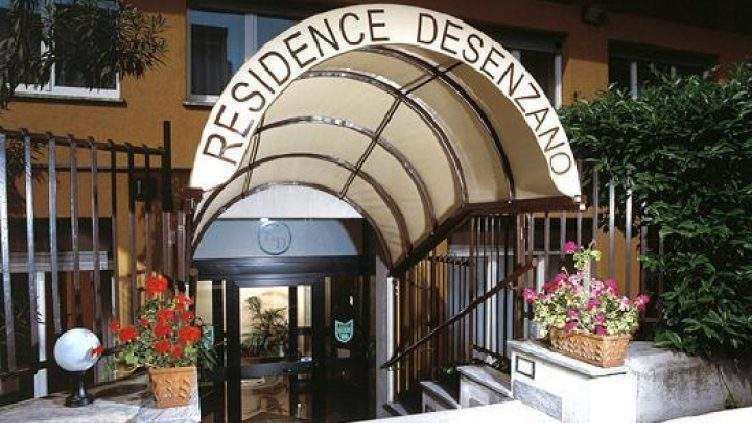 The Desenzano House Apartment is situated in the Fiero Area of Milan. Close to a metro station, all the main sites of Milan are in easy reach. The sixty studio apartments all have air conditioning and WiFi. The Lepontina House Apartment is in the Garibaldi-Farini area, which places it within easy reach of Milan’s top attractions. These well-furnished studio apartments offer an exclusive breakfast service directly to the apartments. The Biancacroce House Apartment can be found in the Citta Studdi Quarter. The sixty studio apartments are set in an attractive, leafy park. These apartments are close to Linate Airport, so visitors arriving there can settle into their accommodation quickly after arrival. Get a real sense of Milan’s history at La Residenza Ascanio Sforza, a seventeenth century palazzo in the vibrant Navigli District. You can choose from two, three or four roomed luxury apartments, making these ideal for families or groups. What can you see at Sforza Castle?